by admin - February 13th, 2017. The Rothney Astrophysical Observatory is one of the principal research facilities within the University of Calgary’s Department of Physics and Astronomy. As one of Canada’s best-equipped astronomical teaching facilities they provide university students with the opportunity to use research-grade telescopes, an integral part of the undergraduate astronomy curriculum. 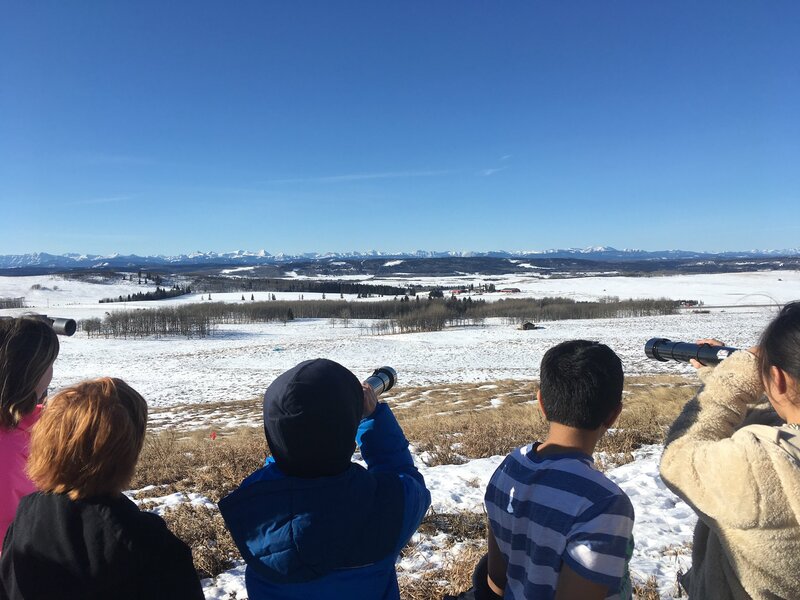 As an astronomy resource for school children, teachers and community groups the RAO strives to serve the community as a resource to science educators and as a catalyst for science education in Alberta. The RAO provides programs that explore sky science, light, optics and space exploration. They are your guide to the universe with programs that are offered during the day or in the evening. Visit the observatory and see science in action at a research facility. They are offering Grade Six, Grade Eight, Grade Nine and Senior High Sky Science Programs which are all directly linked to Alberta Learning Science curriculum.